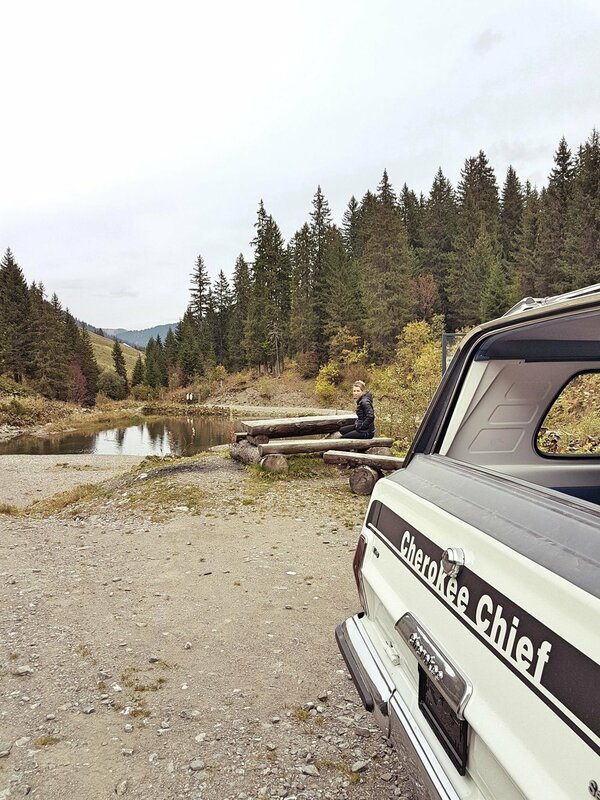 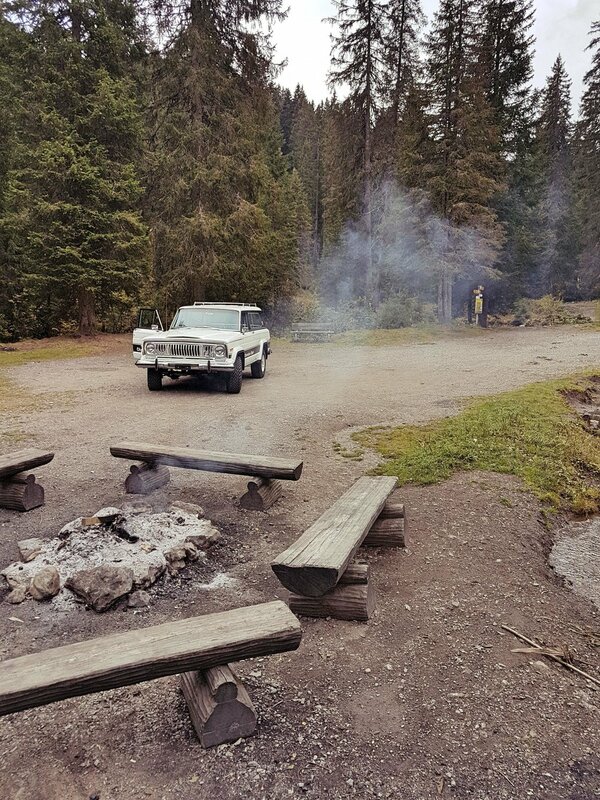 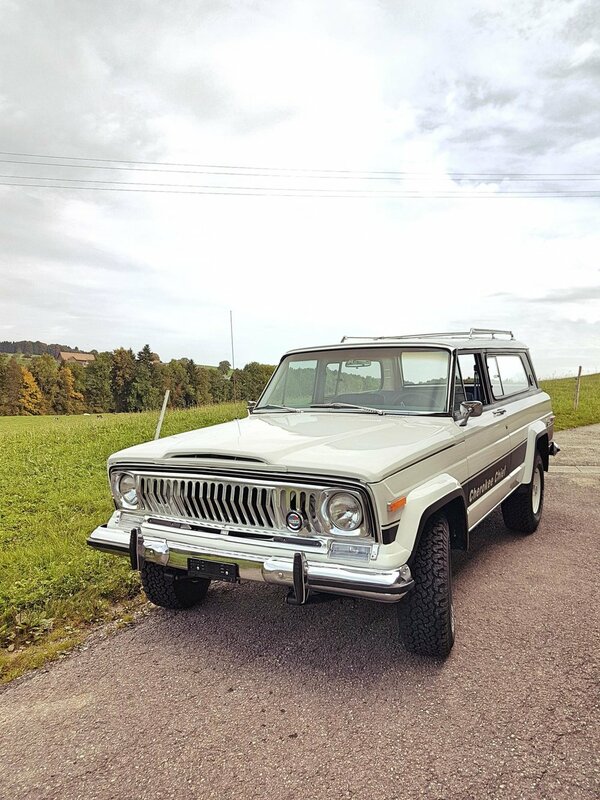 The last shooting of my Chrysler Jeep Cherokee Chief, J-Series in the same family of Full Size Jeeps and Grand Wagoneer. 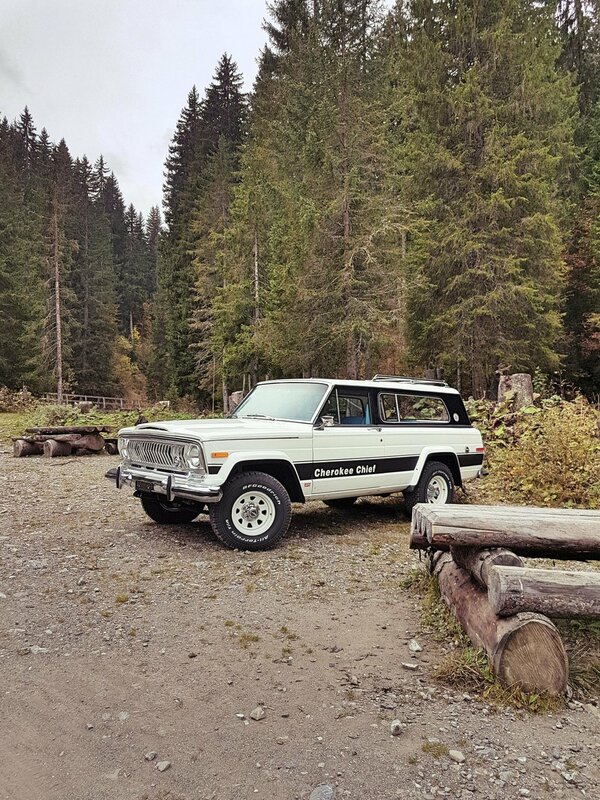 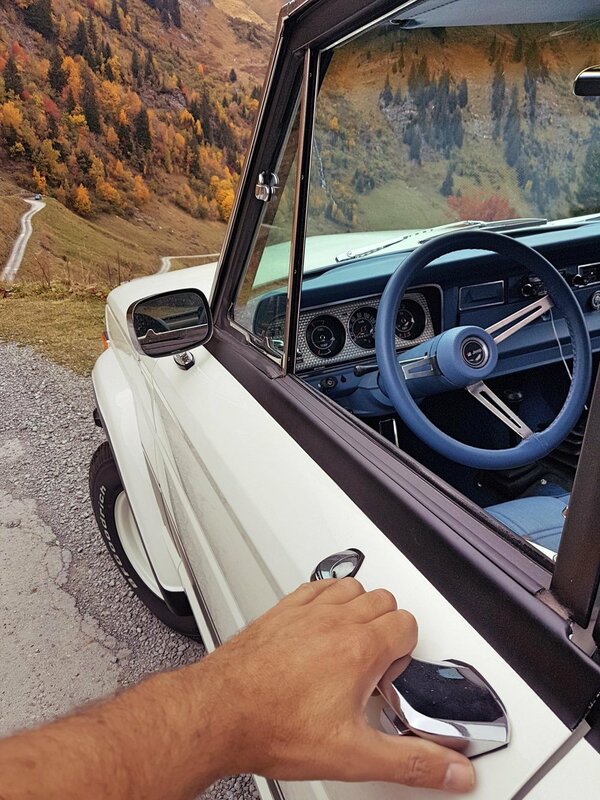 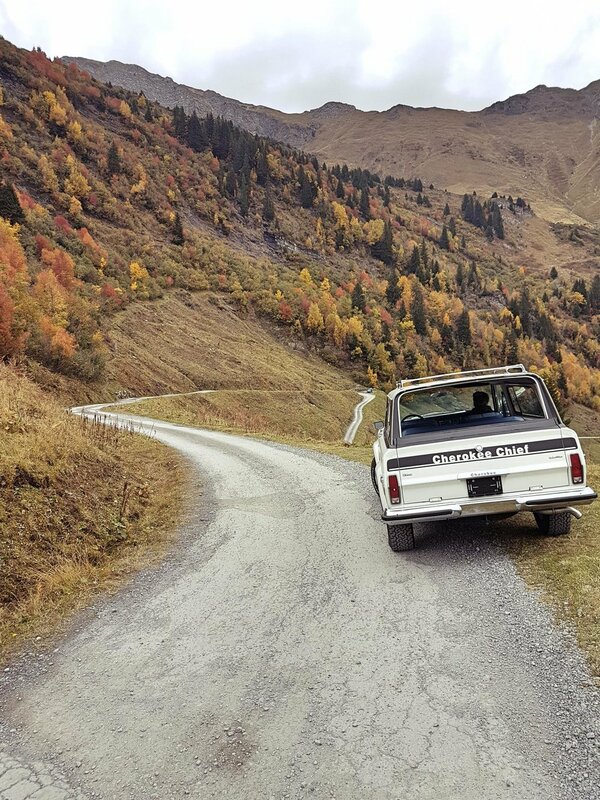 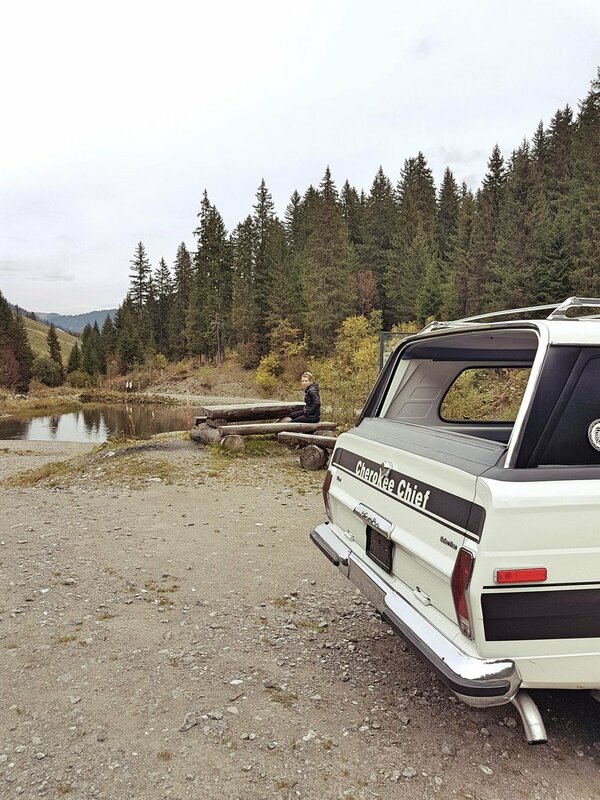 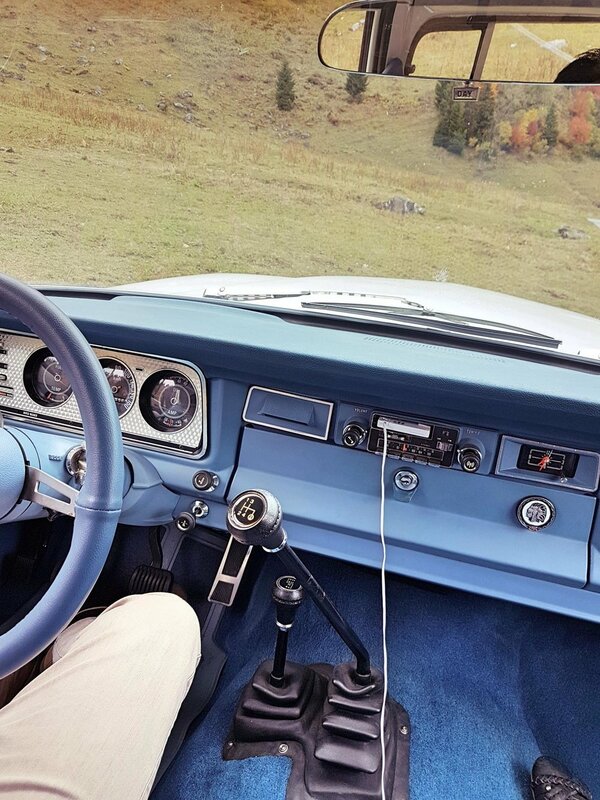 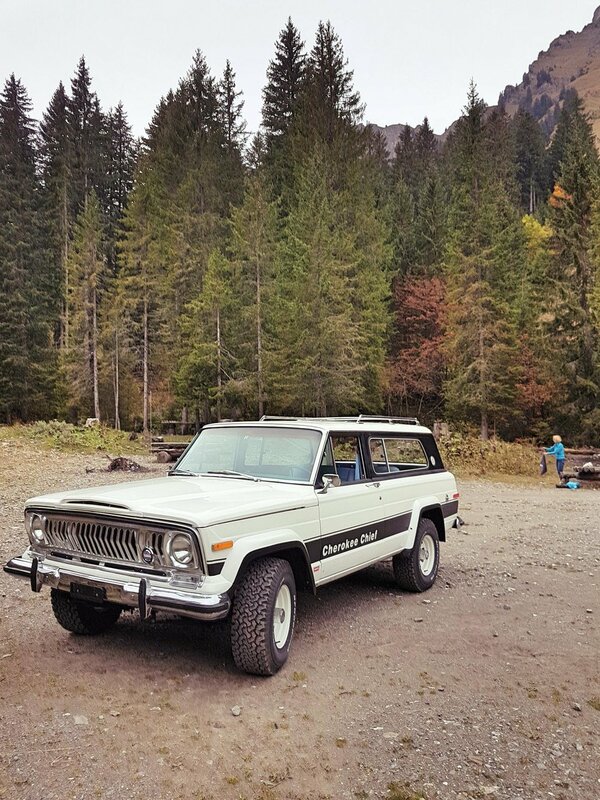 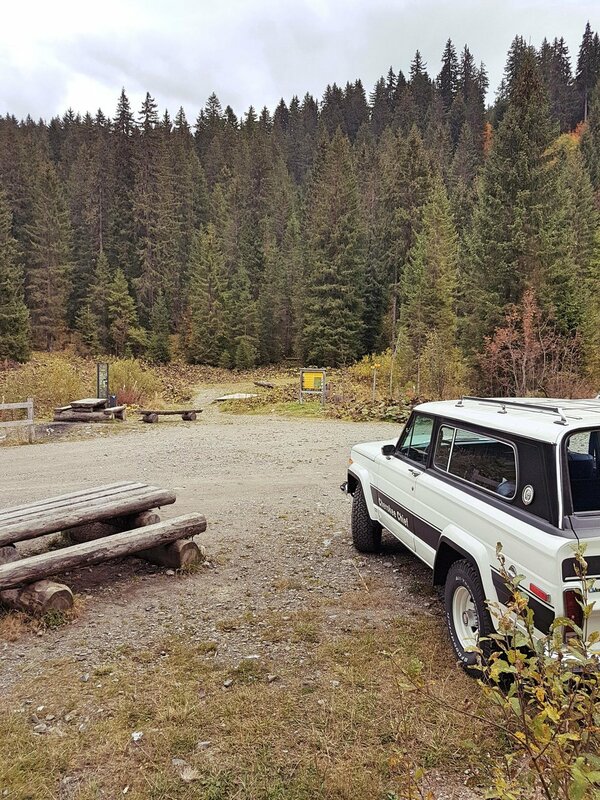 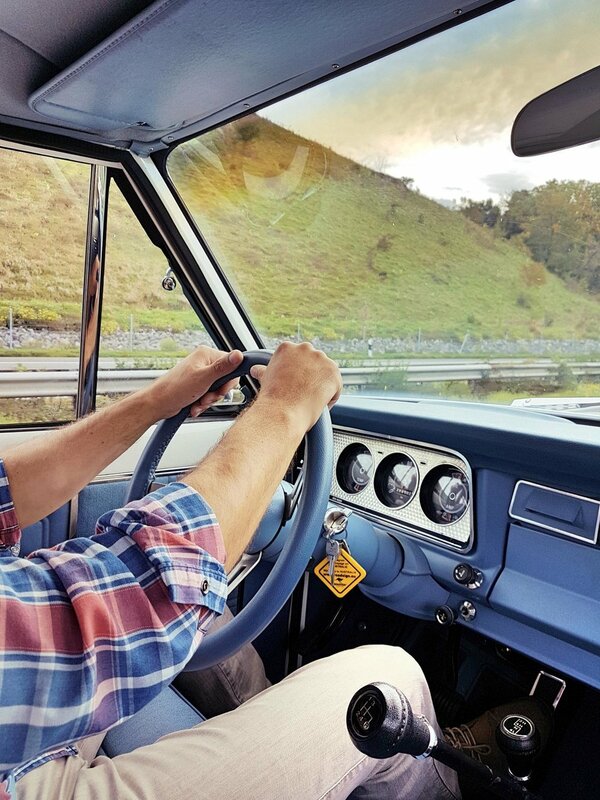 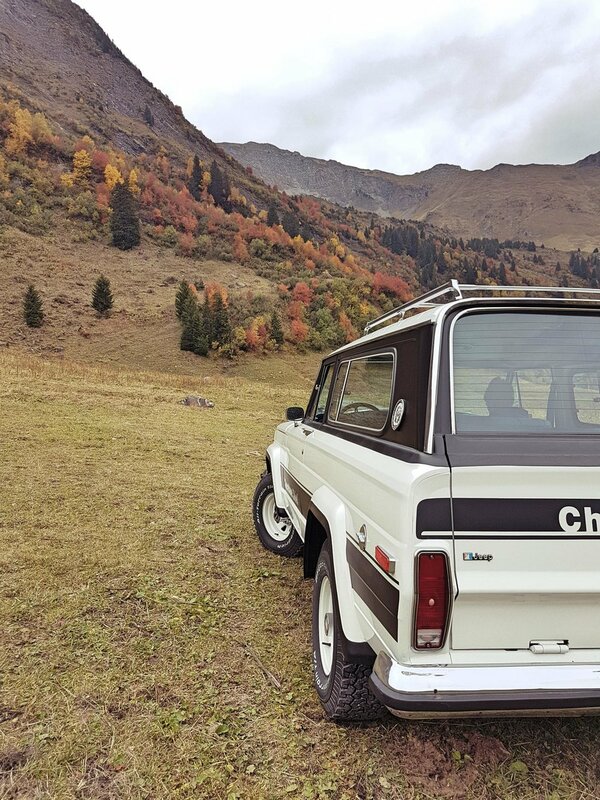 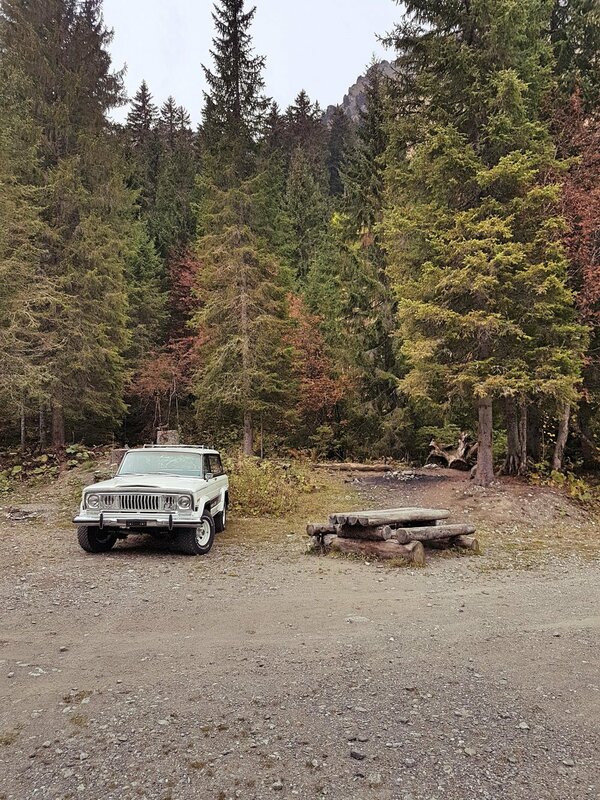 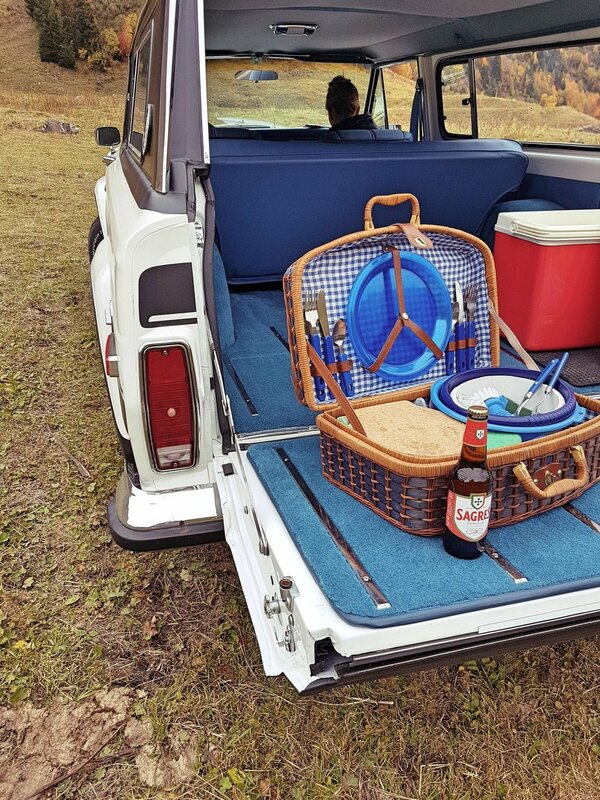 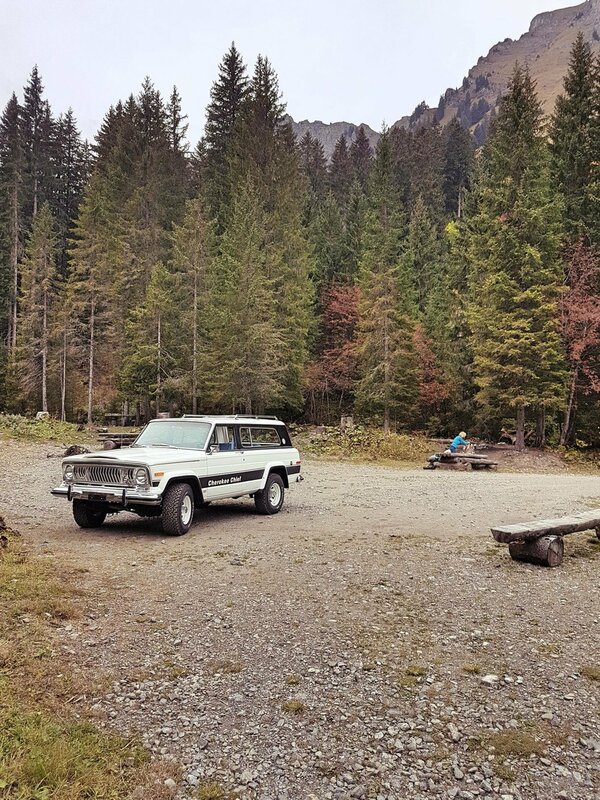 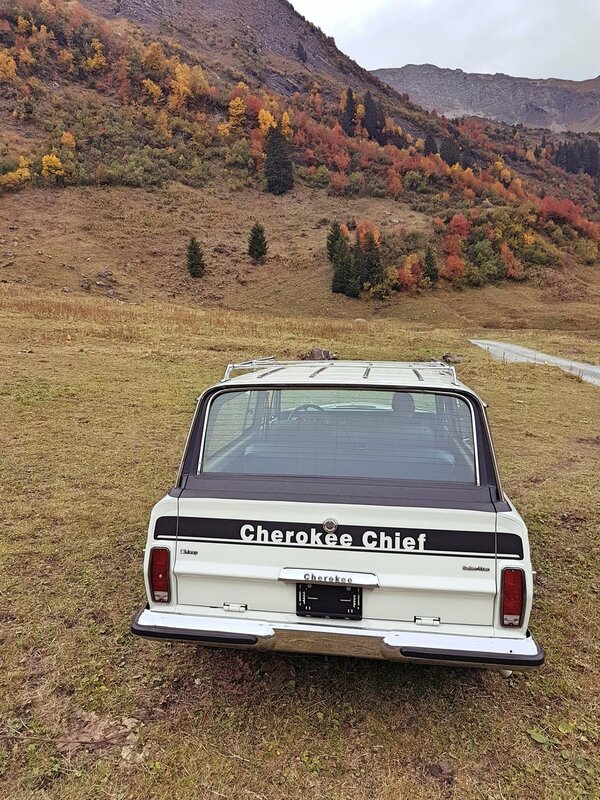 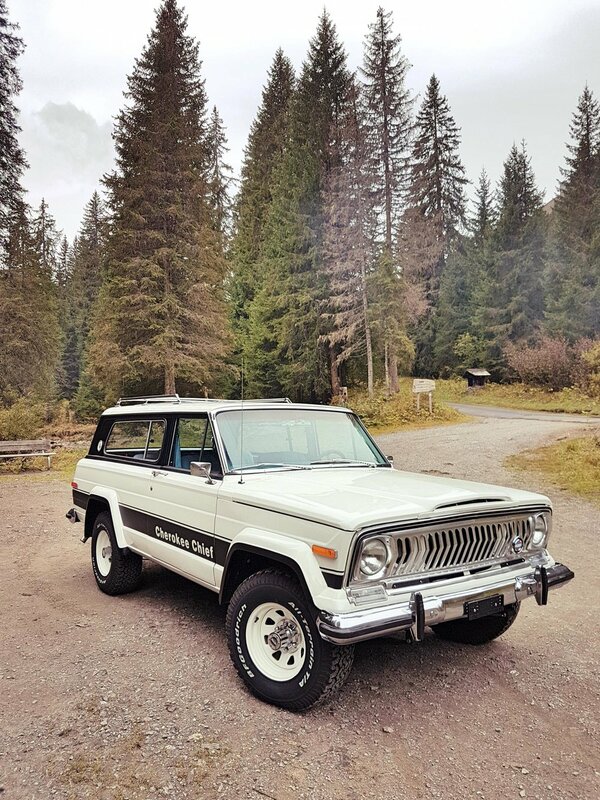 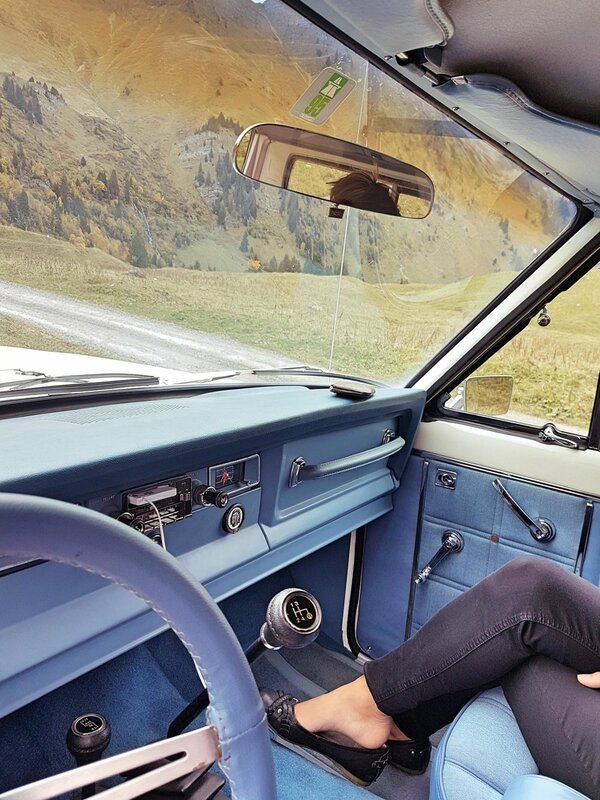 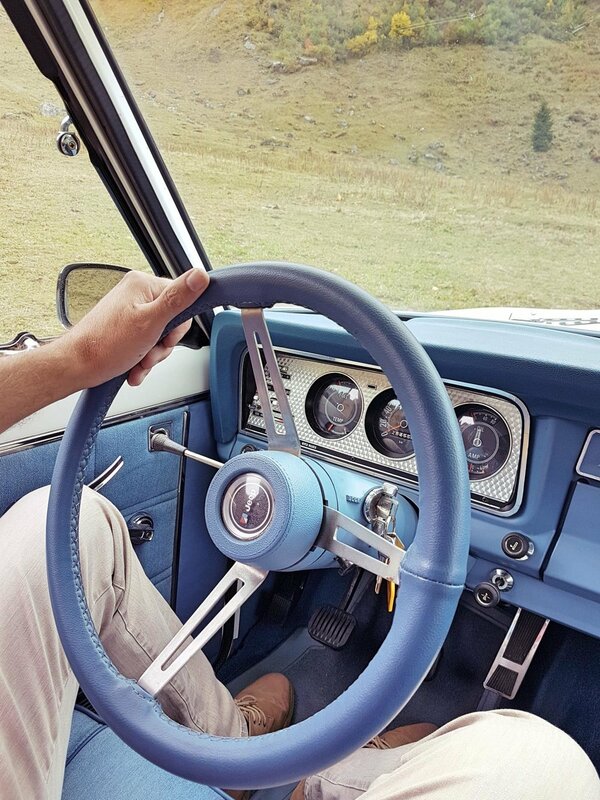 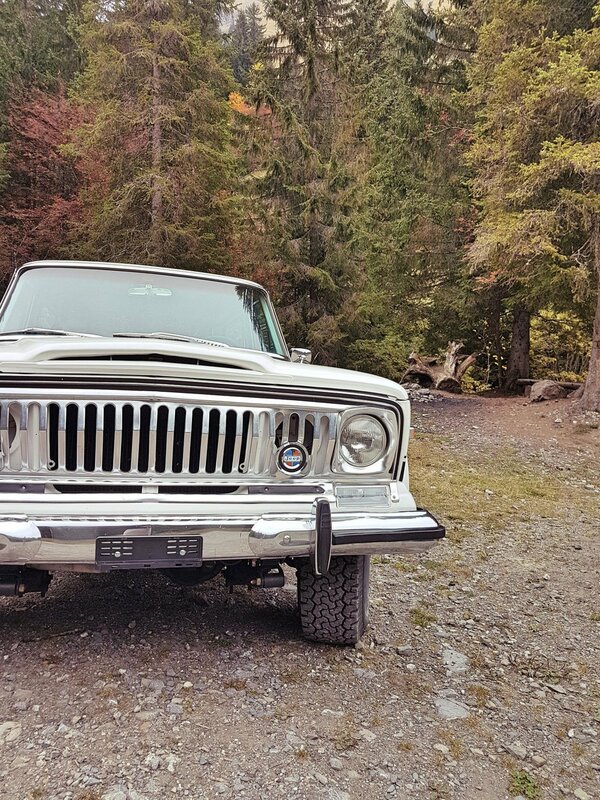 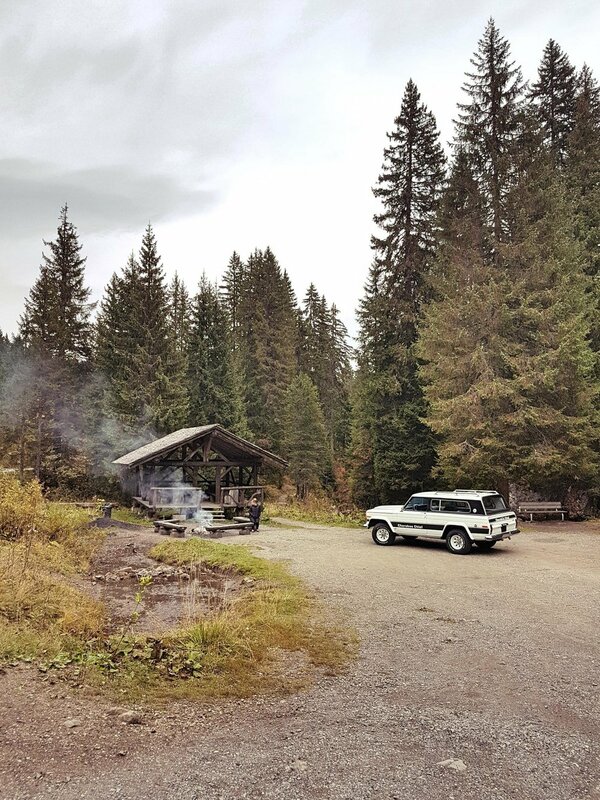 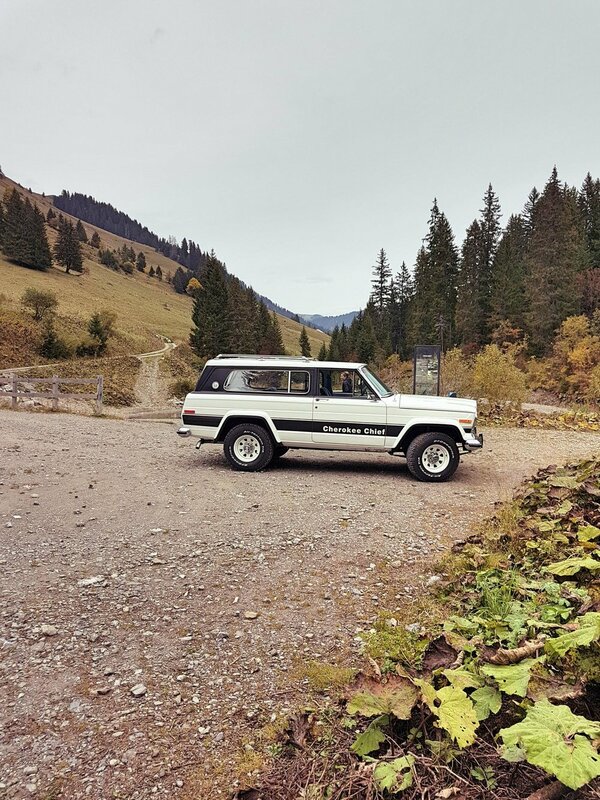 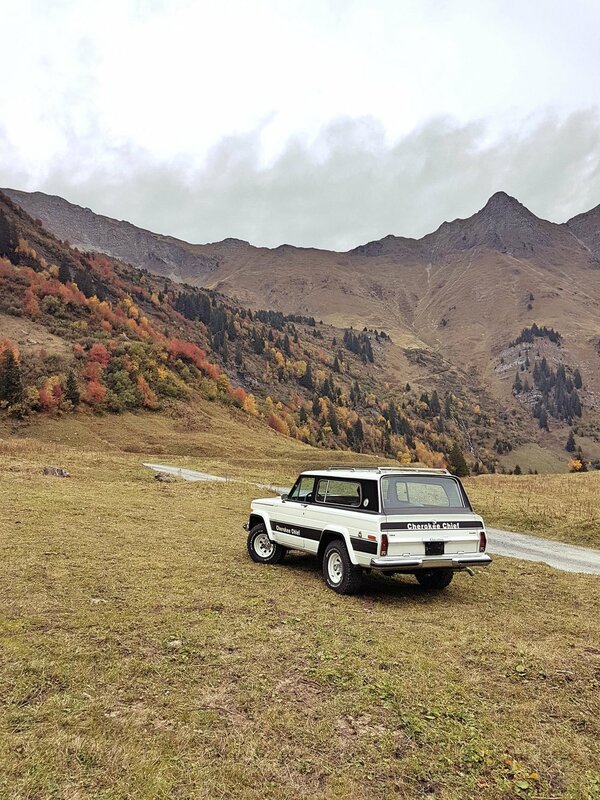 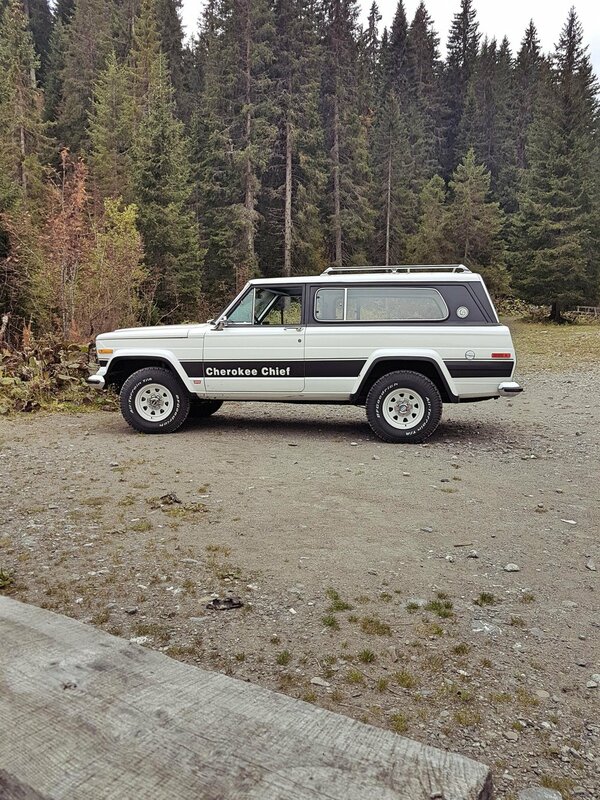 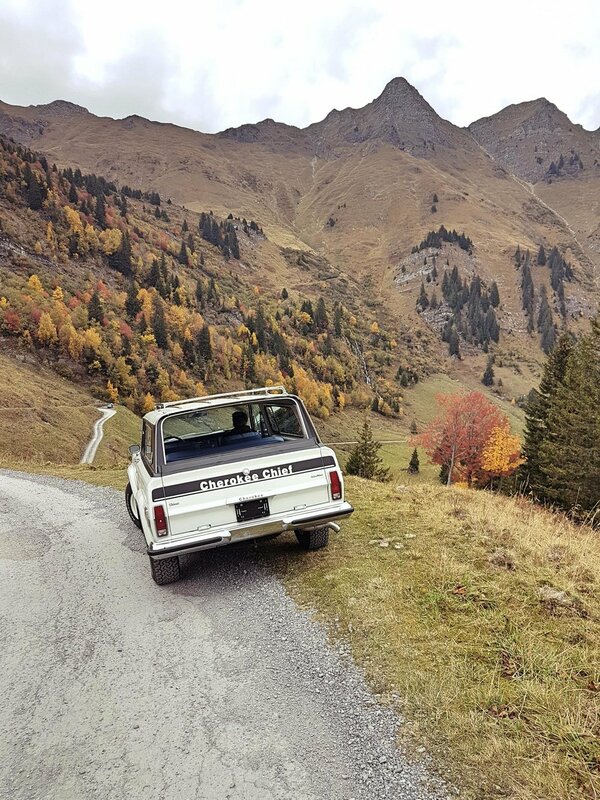 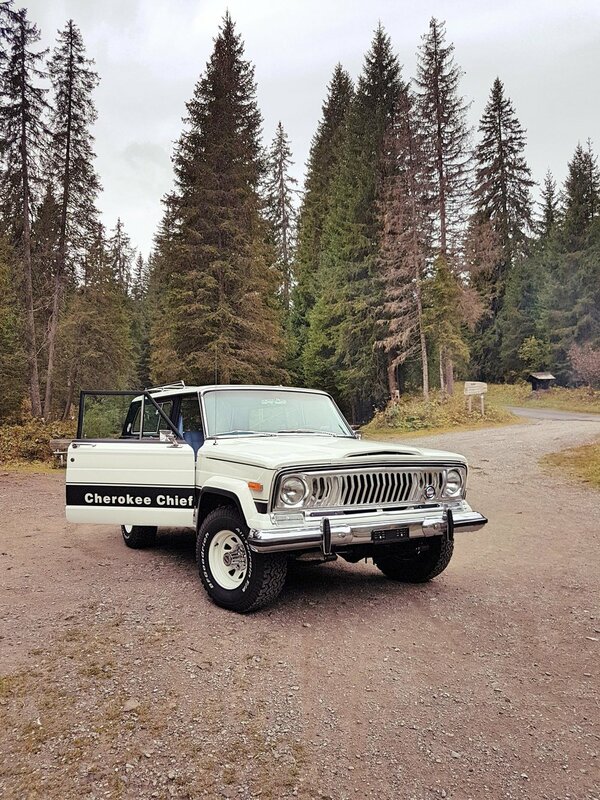 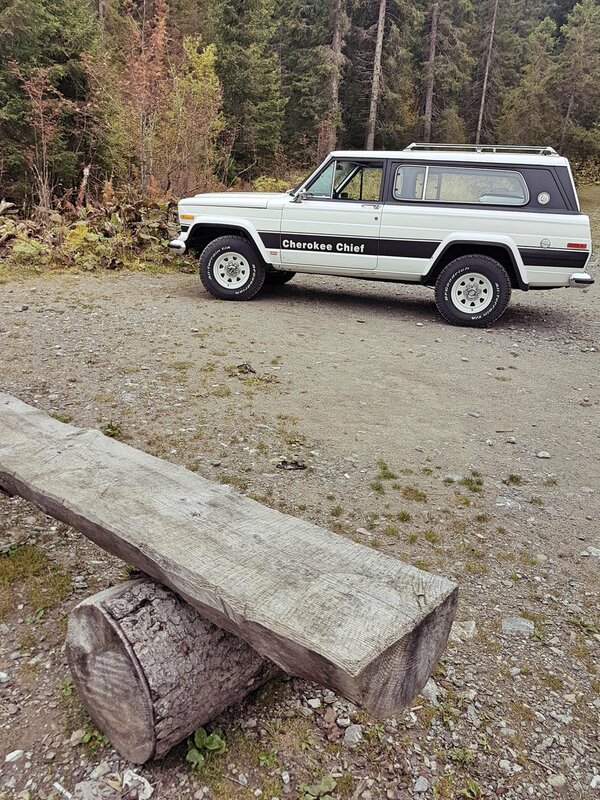 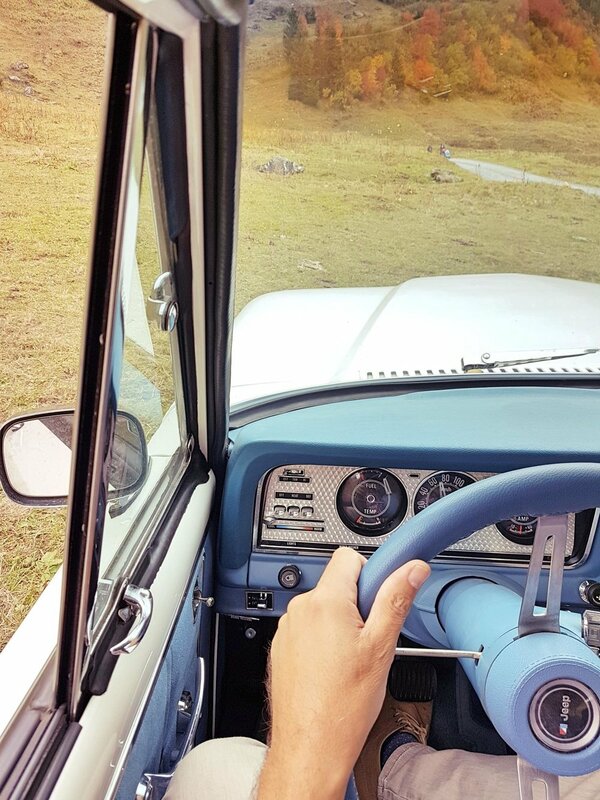 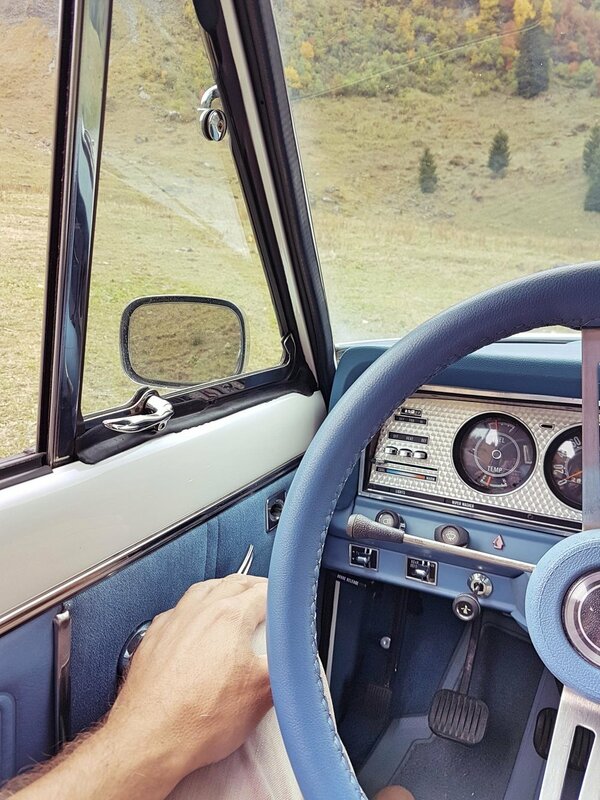 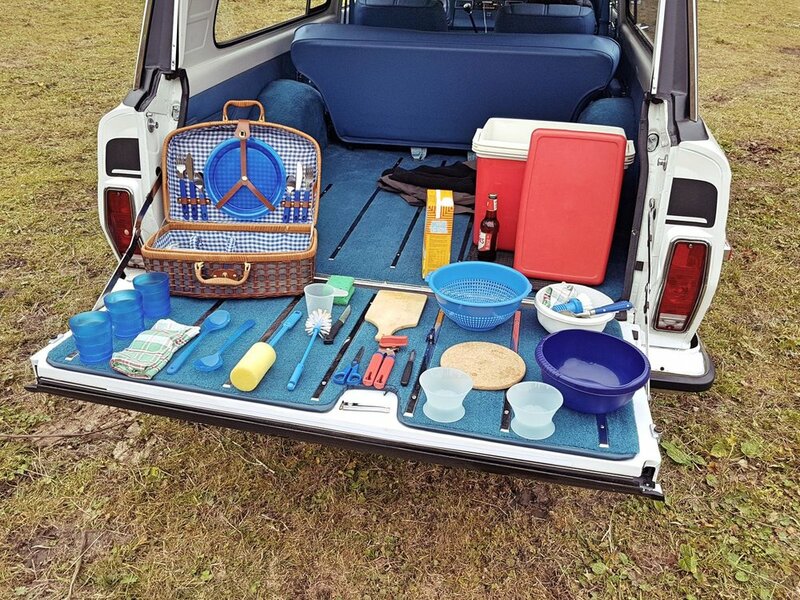 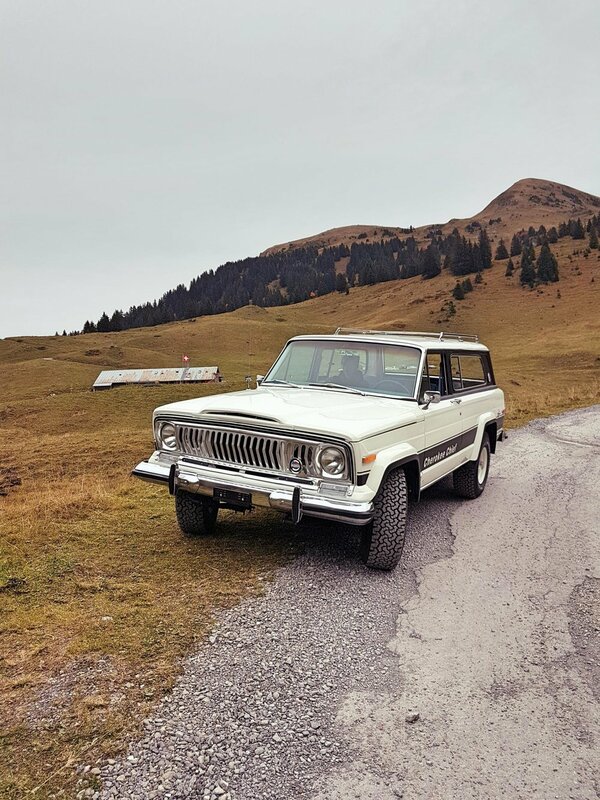 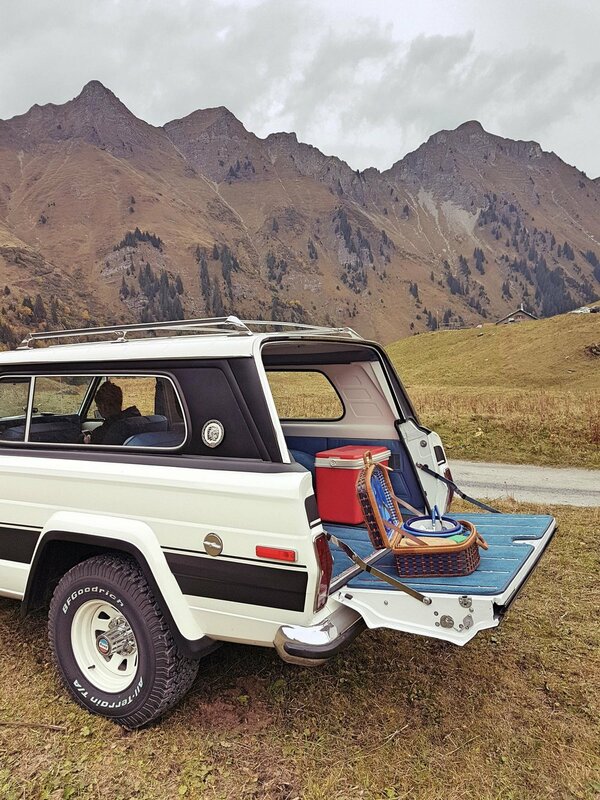 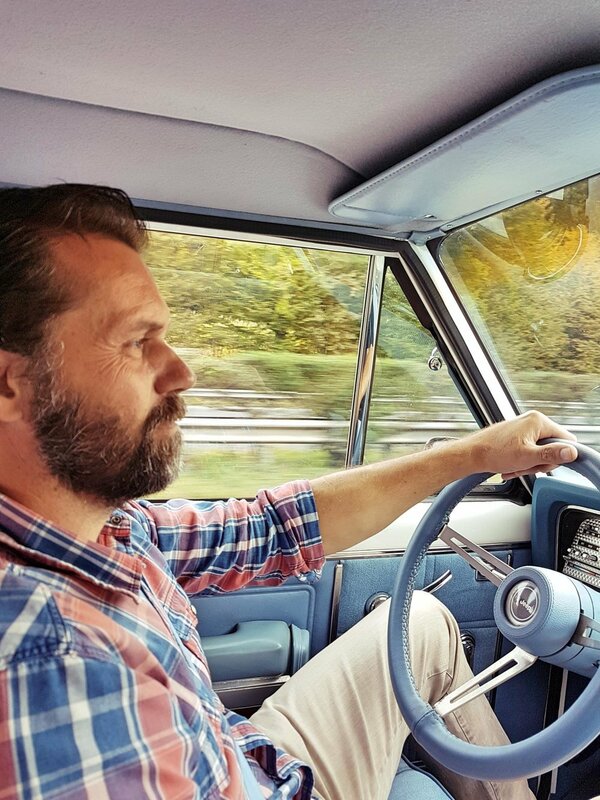 We made a road trip with my own Jeep Cherokee Chief of 1978, into Switzerland alps, in the Canton of Wallis, near Morgins village. 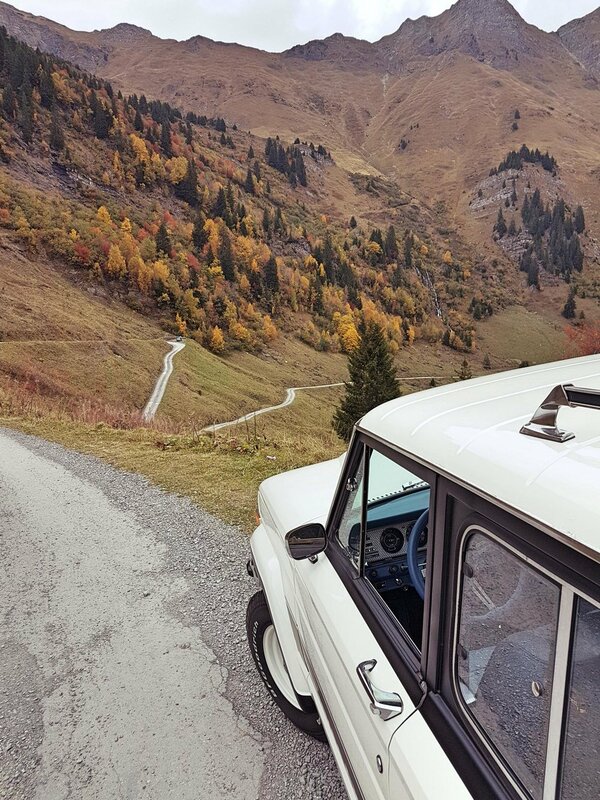 The Wallis region is located in the Switzerland Alps ; this trip lasted only one day and we took plenty of pictures that I share with you.